Your young writer should be a part of the Frederick Douglass Writing Club! Here's a quick guide on navigating this website. Click on the music tab on the upper left to listen to streaming audio or video from any of my EP’s. Click on “merch” tab, (next over from the left) to order books and t-shirts. 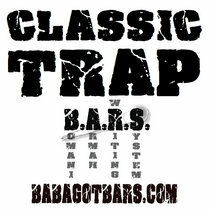 Click on the “video” tab to preview all the music videos. 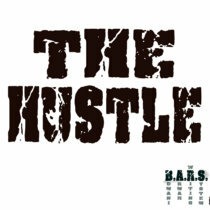 Below and to the right you can find links to my Baba Got BARS Facebook, Twitter and Instagram. Your yearly subscription to the Frederick Douglass Writing Club (Writing for freedom since 1838) gets you unlimited access to exclusive BARS (Bomani Armah wRiting System) content and one ticket to a Frederick Douglass Writing Club show and workshop to redeem when you want. 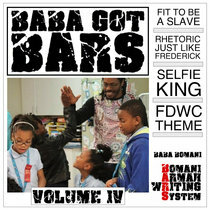 The FDWC is a club for 4th grade to 8th grade students, focused on reading and writing, with an emphasis on the life and career of Frederick Douglass as well as Hip-Hop music and culture. The FDWC is an online community that also meets in person for writing workshops, book clubs, field trips, and performances. 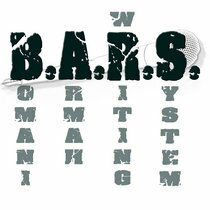 The writing workshops are conducted using the BARS curriculum. 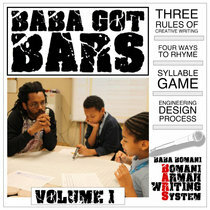 BARS (the Bomani Armah wRiting System) shows students how a well-written essay resembles a well-written song, with the Main Idea being the thesis paragraph in an essay and a chorus/refrain/hook in a song, while the Supporting Details in an essay are just like the verses. 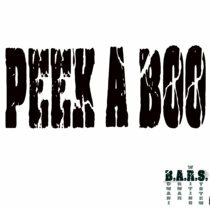 The BARS curriculum is fun and innovative! Exclusive access to the Baba Bomani fan community. 3. Tell a short piece of your biography? 5. What story in the news is important to you? 6. What social issue do you think people should be paying attention to? 7. Why is it important to read? 8. Why is it important to write? 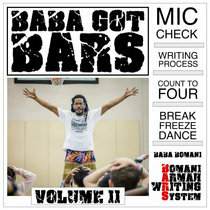 Baba Bomani, aka the Watermelon man has been using hip-hop, poetry and multi-media disciplines to teach fun and informative workshops with all ages from kindergarteners to graduate students for well over 15 years Bomani . 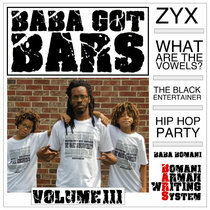 Here you can find his hip-hop music for kids as well as teaching materials showing students the writing process through hip-hop!